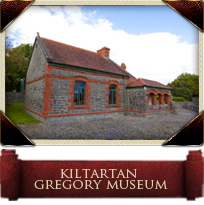 Welcome to the Lady Gregory Yeats Heritage Trail! 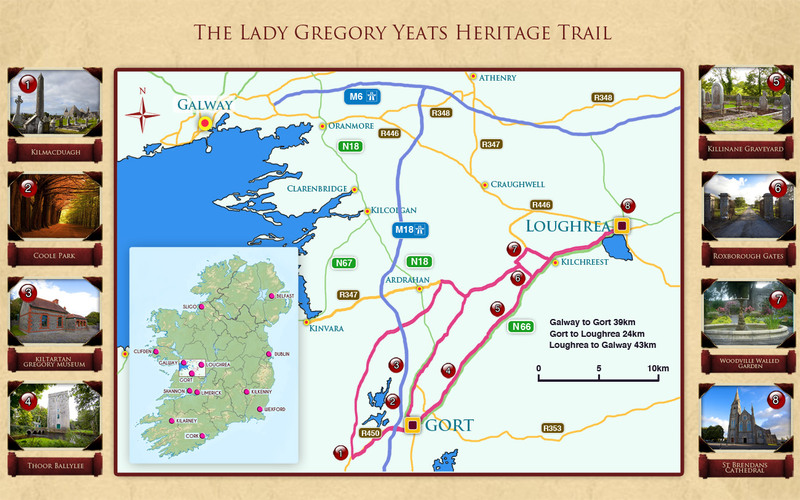 The Lady Gregory Yeats Trail incorporates historical sites between the towns of Gort and Loughrea associated with Lady Gregory and W.B.Yeats. 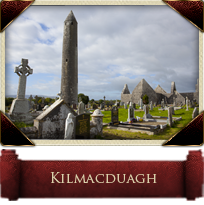 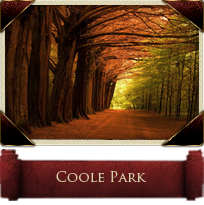 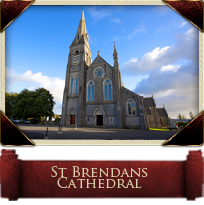 These sites include Kilmacduagh, Coole Park, Kiltartan Gregory Museum, Thoor Ballylee, Killinane Graveyard, Roxborough Gates, Woodville Walled Gardens and St. Brendan’s Cathedral. 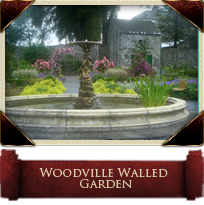 The unique landscape of South Galway and its people inspired both Lady Gregory and W.B. 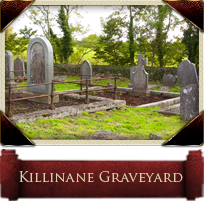 Yeats to create some of their greatest works. 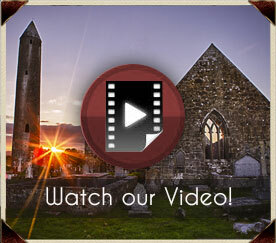 Writers, poets, historians, artists and musicians have long been attracted to the area. 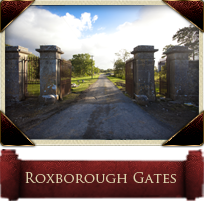 We invite you to follow in the footsteps of Lady Gregory and W.B. 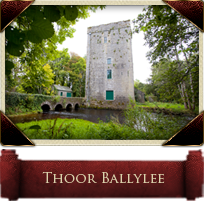 Yeats along this trail.